Based on a study of thousands of sales reps across multiple industries and geographies, The Challenger Sale argues that classic relationship building is a losing approach, especially when it comes to selling complex, large-scale business-to-business solutions. The authors' study found that every sales rep in the world falls into one of five distinct profiles, and while all of these types of reps can deliver average sales performance, but only one-the Challenger- delivers consistently high performance. 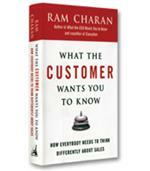 Why the rules of selling have changed and how to apply the new Challenger formula for success. 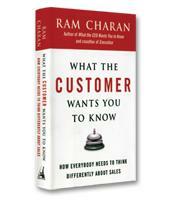 How to achieve insight into the customer's business and teach him or her how to better compete in the market. How to tailor your sales message to the customer's particular needs. How to be assertive and take control of the sale from the beginning. 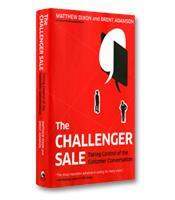 Why sales management is an integral part of the Challenger formula.